June 30, 2014 - Like us now! 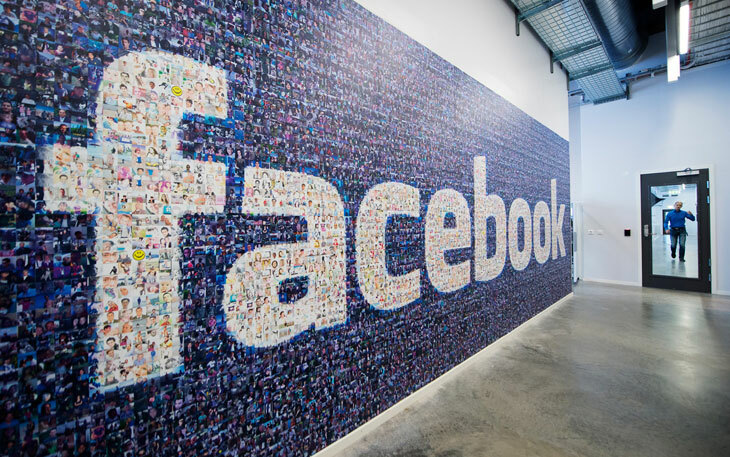 In yet another controversial news release, Facebook has revealed to have conducted a research experiment on its users to study how emotions can spread among and affect social networks. The study, published in a paper in the Proceedings of the National Academy of Sciences , was held in 2012 with a team of social scientists from Cornell and the University of California, San Francisco to determine whether the concept of “emotional contagion” holds for online interaction. Emotional contagion is a concept which essentially means that human beings will mimic the emotions of those around them, whether consciously or unconsciously. For example, if you hang out with someone who’s sad or mopey all the time, chances are you will be in the same mood. Before this experiment was conducted there were little to no studies demonstrating whether emotional contagion could spread without face to face interaction. The relevant section of Facebook’s data use policy is as follows: “… in addition to helping people see and find things that you do and share, we may use the information we receive about you … for internal operations, including troubleshooting, data analysis, testing, research and service improvement.” So Facebook very vaguely mentions research but does not define its scope. Nor did it inform the unsuspecting subjects of the study that they were, in fact the subjects! While Facebook may not have manipulated all of its users’ emotional state, it definitely has increased the level of scrutiny and mistrust it faces from both users and non-users. How does the experiment, and Facebook’s apparent breach of ethical conduct make you feel? Feel to give your two cents and comment below.